What is an Import Broker? 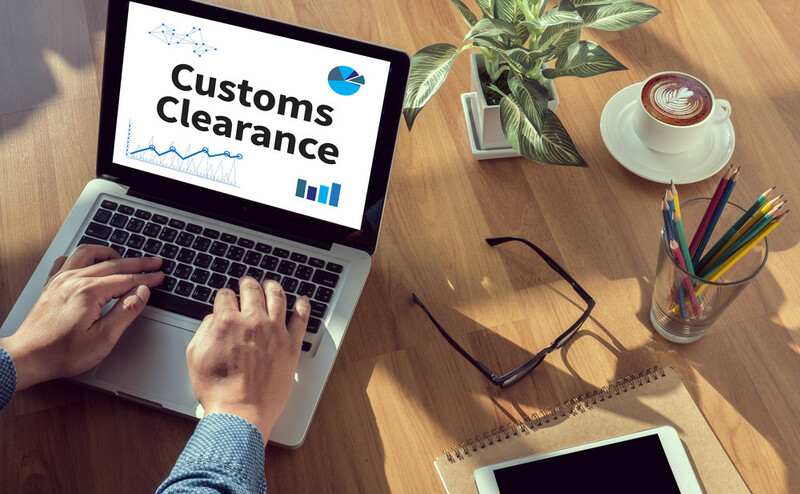 If you want your imports to see success in today’s global import marketplace, it’s important to understand the ins and outs of international trade—like knowing your way around customs clearance: entry procedures, admissibility requirements, classification, valuation, and the rates of duty and applicable taxes and fees for imported merchandise. Not exactly a walk in the park. 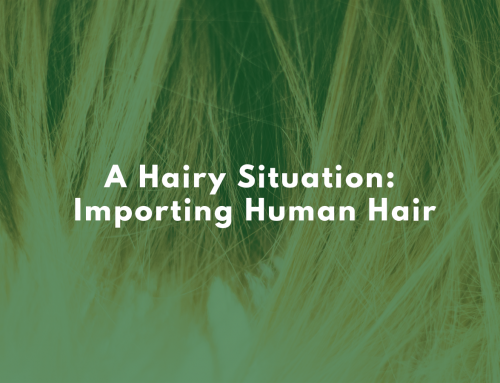 Or, you can simply hand off all that stress to a qualified import broker, AKA a customs broker. They can navigate all of the above, and then some. 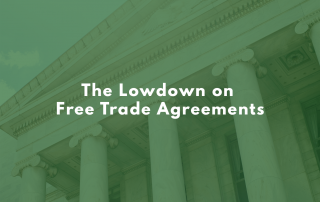 They can help you make sense of endlessly changing regulations and understand specific information pertaining to particular import commodities. 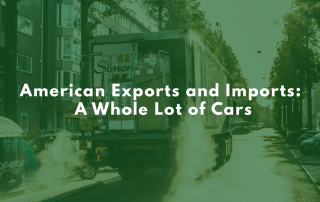 Import brokers are private individuals, partnerships, associations or corporations licensed and regulated by U.S. Customs and Border Protection (CBP) to help importers (or exporters, as the case may be) meet federal requirements. 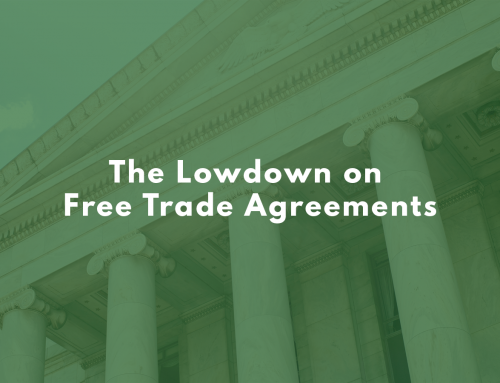 They do their job as employees or associates of freight forwarders, independent businesses, shipping lines, importers, exporters, and customs brokerage firms, and they’ll submit any needed information and the appropriate payments to CBP on your behalf. Many people depend on the services of a licensed import broker to get their shipments cleared at the border. But this task is anything but simple. Prepare and submit all the necessary information and payments to the customs authorities on your behalf (such as country of origin and destination, suppliers, routings, intended use of goods, and everything else). Evaluate commercial documents before they are submitted to make sure they’re compliant with the regulatory requirements. Ensure your goods are classified properly so that duties and taxes can be determined accurately. Fulfill the role of liaison between you and all relevant agencies, and make sure your goods meet state requirements governing imports. Take advantage of their knowledge to help you expand your business to fresh markets—if that’s your goal. 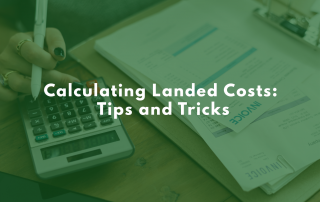 For example, an import broker with a presence on either side of the border can make sure your imported goods make it to your customers efficiently and without damage. Provide tailored advice, customized to your business’ unique needs and goals. 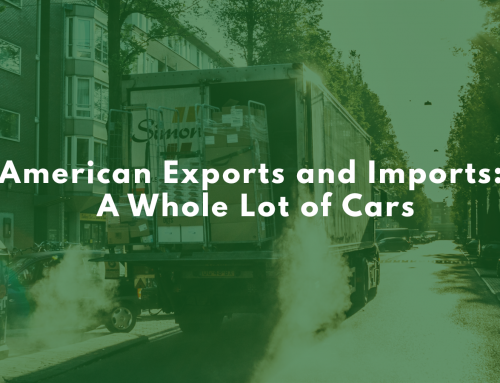 Let’s face it: every single business has specific needs, especially small ones with lower import volumes. A good broker will pay close attention to those personal needs to help you achieve success. Not convinced? Always feel free to give us a call at Clearit USA, and we’ll be happy to help you think it through and provide some guidance on where to find the import broker that’s right for you!